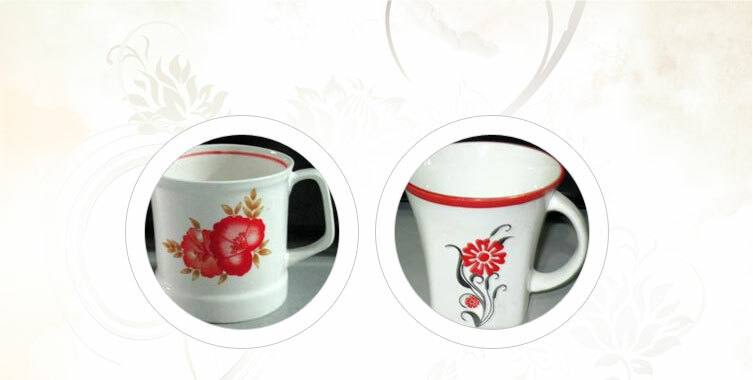 Sista International is one of the well-established Manufacturers, Exporters, Importers and Suppliers of premium quality Ceramic Cups. 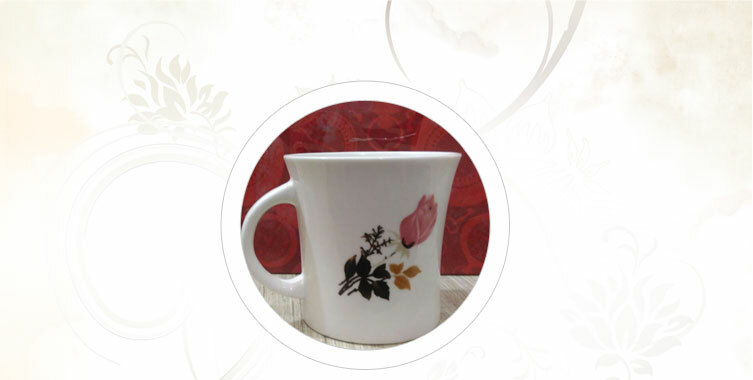 The range includes Bone China and Stone Ware Cups. 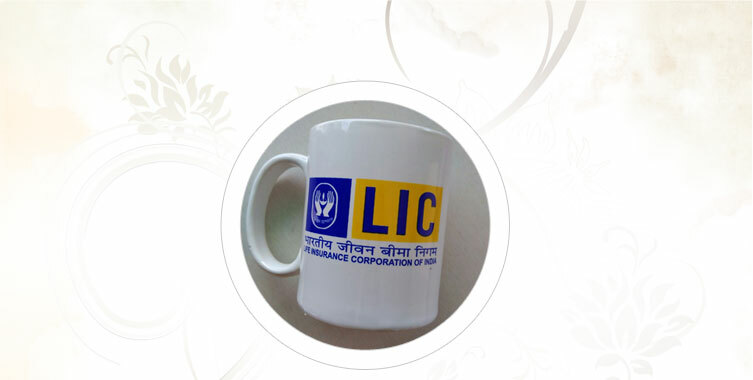 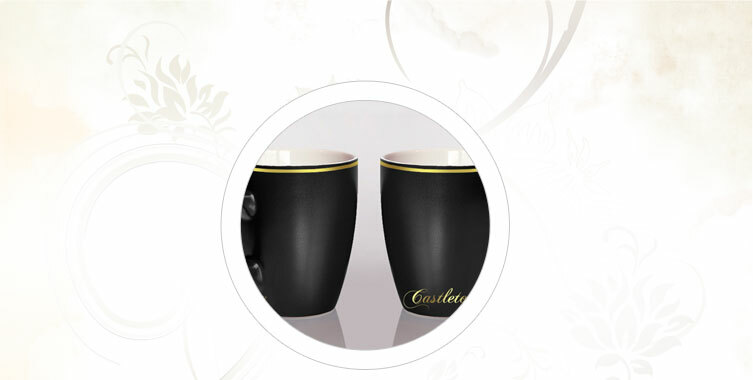 We take pride to offer premium quality Ceramic Cups that are efficient in meeting the demands of worldwide clients. 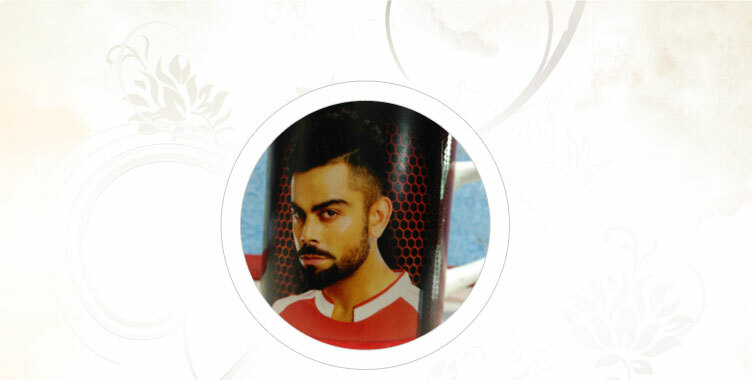 The company has a team of dexterous professionals who keep a check on all the levels of production and delivery.